Destination weddings always a dream come true for a couple. Every couple waits for that D-day when they will exchange their vows and become man and wife. And that wedding day should be quite a special one. So, in order to make your wedding a memorable one, destination wedding and that also on a beautiful beach is the perfect venue for it. The venue is the most important pieces of your wedding puzzle and if your venue is the best just like perfect beach, then more than half of your wedding puzzle is solve. The wedding destination should always be out of the box, so that your guests remain just awestruck after attending your wedding. A beach wedding is always a quite hush hush affair, so if you are a private person, then a beach wedding is the perfect thing for you where there is minimum interference. So, here we are providing you a list of the best places to get married on the beach. Do check them out. Maldives is one of the most romantic & best places to get married on the beach one can ever experience. The Anantara Dhigu Resort situated on Dhigu Island in the South Male atoll, is a luxurious spa resort and is perfect for your wedding. There is scuba diving on the beautiful beach and you can even enjoy Over Water Suites from where the view is breathtaking and is also ideal for your honeymoon as well. The resort has beautiful interiors like glass floors, teak furniture, etc. You can even opt for a private beach wedding by renting out a private villa out there. This place is best for a hush hush wedding where you don’t want invite too many people and exchange your vows in a private affair. The hotel is quite luxurious and the staff out there will pamper you to the extreme. 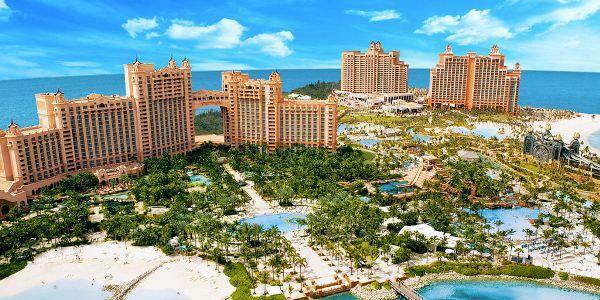 The wedding ceremony can take place at the Caribbean Bay which is extremely magnificent. The food on the other hand is quite delicious. So, you will get to experience almost everything out here, right from the beautiful white sandy beaches to the amazing flora and fauna. The guests on the other hand can enjoy activities like hiking and tennis. This place offers you with beautiful spa treatments and the sandy beaches are just out of the world. 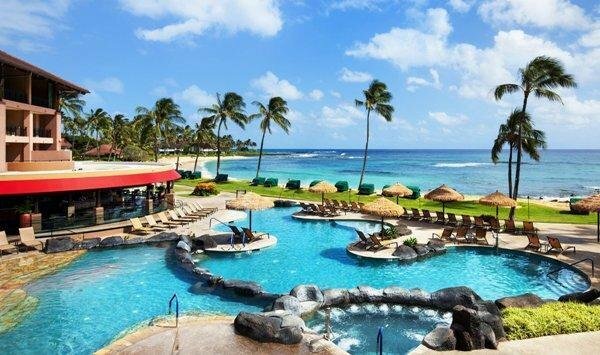 This is an ideal place for you to get hitch across the Pacific Ocean at the Sheraton Kauai Resort. The resort has some amazing garden covering a space of 20 acres. The Ocean Countryyard Lounge will provide you as well as your guests an amazing experience of fire pits and several cozy sitting areas for a cocktail party. The place is quite affordable as well. So, do book this place if are getting hitch soon. This is a place which is quite in demand and everyone wants to get married at this beautiful wedding destination. The location provides you an amazing experience of the famous Mandara spa and the lagoons filled with a wide variety of marine animals. Apart from that you may also endure the sandy bays, private pools and of course the water slides which you will enjoy the most. You can plan your wedding during the sunset time as the view is amazing at that time. 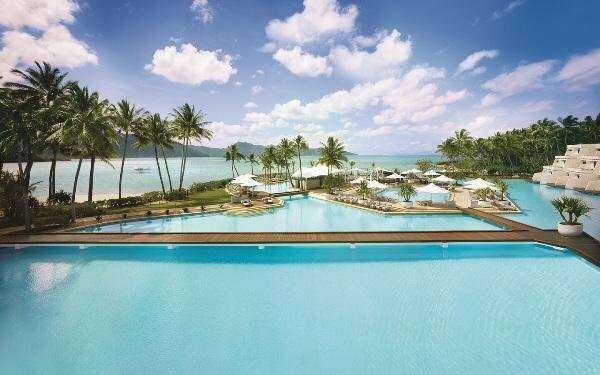 If you are a fan of scuba diving, then Hayman Island is perfect for you. This place has a beautiful sandy shore and it is among the world’s largest barrier reef. The resort is breathtaking and provides you all kinds of amenities that you can ask for like delicious cuisines. The flora is amazing which complements the blue water of the ocean. You will the luckiest couple on this earth if your destination for your wedding is Chapel Stilts at Bora Bora. The famous blue lagoon is just amazing to watch for. The resort has beautifully structured hand painted windows with elements from the sea. 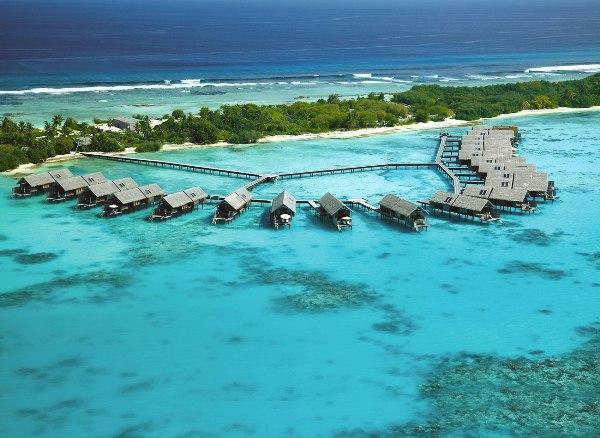 The private overwater bungalow is just wow. Do book the place for a beautiful wedding. 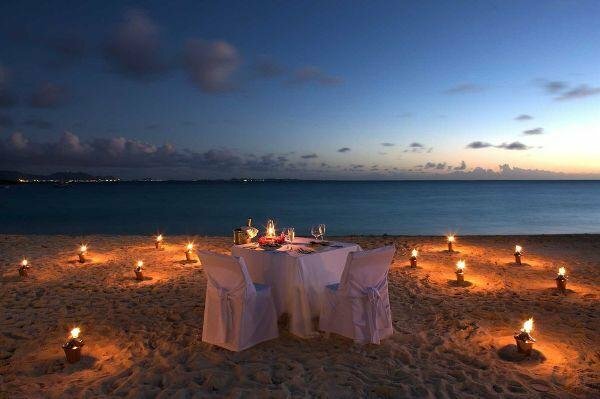 The Jumba Bay situated in the Caribbean is the world’s most romantic wedding destination one can ever experience. The beautiful oceanic view, the ever enduring white clouds, the white sand and of courses the palm trees. The hotel staff gives you full on pampering. The hotel is also quite luxurious and best places to get marry on the beach and where you can enjoy your stay. This place is quite famous for honeymoon couples, but now even weddings are organize here on the demand of customers. The resort is surrounded by the amazing sandy shore. The guests will be fully entertain at this location. You can relax before your D day by having an amazing massage and spa makeover. So, do book this place for your wedding before the bookings get closed. 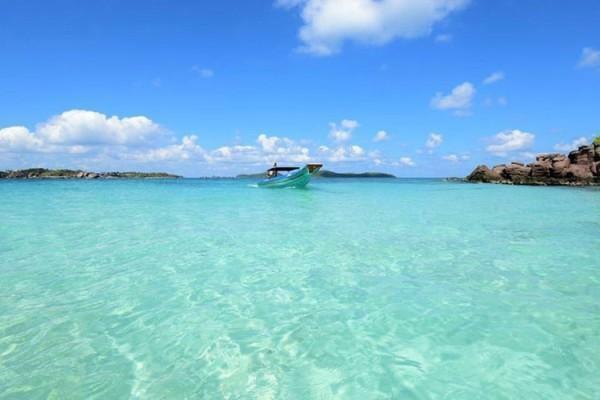 Naka Island will provide you a world class experience in every aspect. The couple here will have a kind of a royal wedding out here. The Thai cuisine adds another feather in the cap. 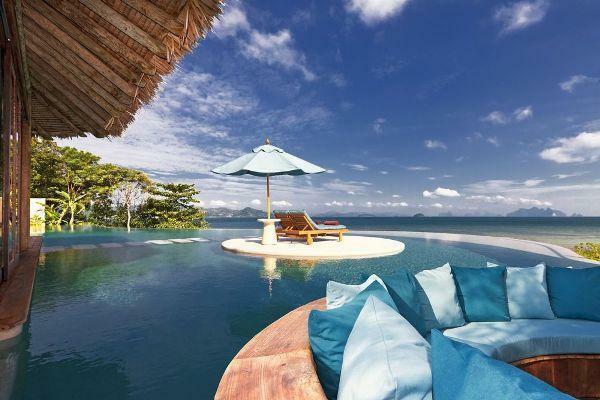 The location of the island is amazing as it is situates at the Phuket coast. The resort is surround by beautiful beaches, palm trees and the private cozy spots to spend some romantic time together and best places to get married on the beach. 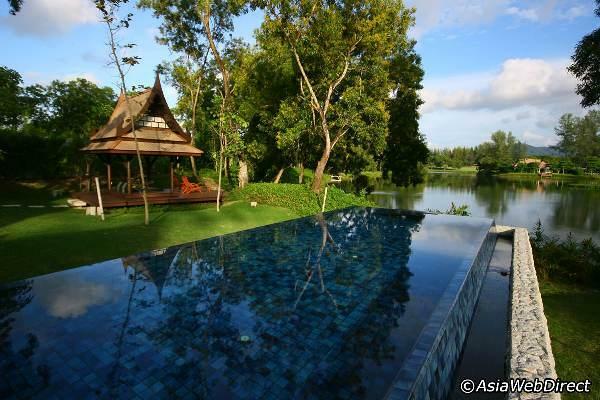 You can even book private villas for your stay and enjoy the amazing experience at the Naka Spa. Also known as the Yasawa Island, is an ideal destination for a private wedding ceremony. The amazing blue water, sandy shores and palm trees is the perfect backdrop for your wedding day. The pictures will come out be really breathtaking for sure. Exchange your wedding vows under the clear starry night for a perfect dream wedding. This will make your wedding ceremony even more beautiful and romantic in all aspects. Do book the place as soon as possible. 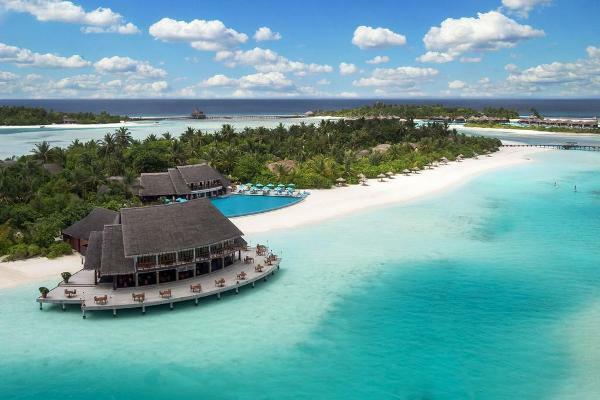 This is also an amazing wedding destination plus an even amazing getaway for spa and beach lovers. What is amazing about the spa treatment is that it is do in the open air which sounds really fantastic. The place really romantic for a candle light dinner and golf lovers would love to play the game here. 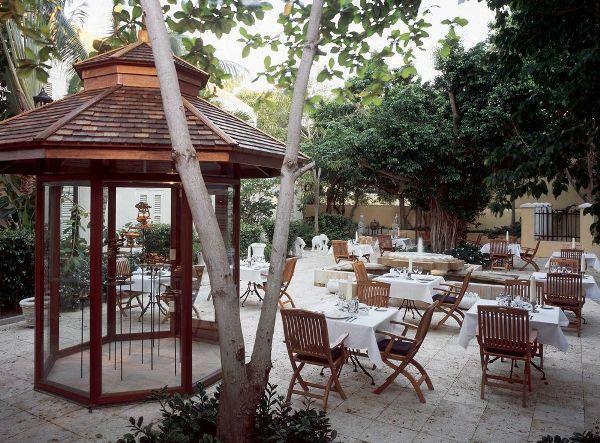 The resort has beautiful gardens which can also be the venue for your wedding. Apart from that there are private luxurious suites as well for your after wedding days. 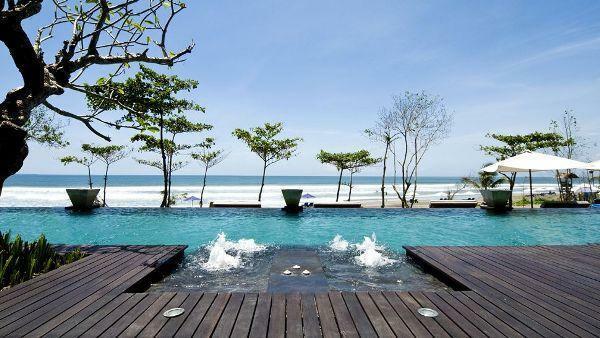 This resort is situates at the Seminyak Coast, Bali and is best places to get married on the beach. The resort has a roof top lounge, an amazing spa treatment and the infinity edge swimming pool is so cool. The garden of the resort works as an amazing venue for your wedding ceremony. There are around 60 luxurious private suites plus a penthouse for you and your guests. The Thai cuisine is just wow, what are you waiting for, just book the place now for your D- day. 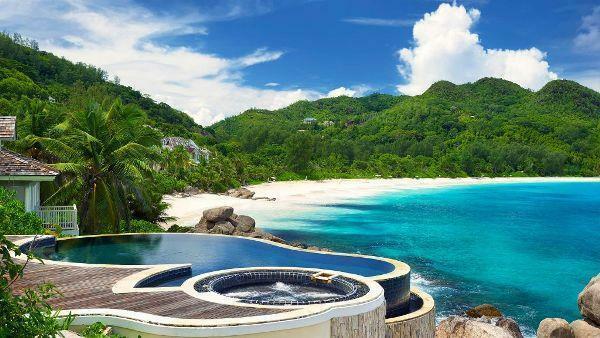 Want to have a private wedding, then just book a private Banyan Pool Villa at Banyan Tree Bintan at Bali to have a spectacular view of the location. This resort is quite luxurious in nature and provides creative activities and best places to get married on the beach. The guests will also have an amazing experience over here. The view is simply marvelous, with the beautiful hills, the amazing blue water of the bay and the sandy beaches. The villas are construct beautifully as well. Get a spa and massage treatment before getting hitch. 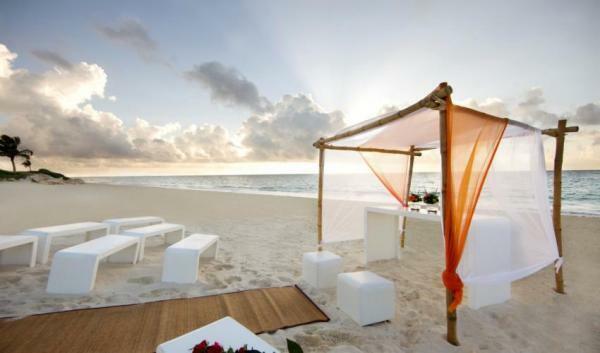 This resort is best places to get married on the beach. Apart from that you may also enjoy the amazing spa treatments and also indulge into the luxurious suites. 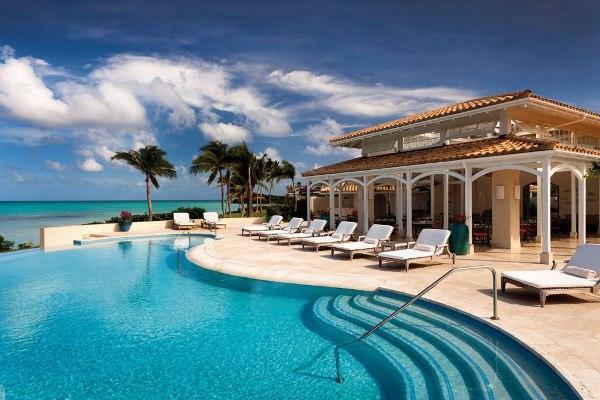 Each villa has private pools to enjoy a romantic getaway. The dining is mostly outdoor where you can enjoy the beautiful bird eye view. The guests can revitalize themselves by enduring into golfing and relaxing on the beaches. 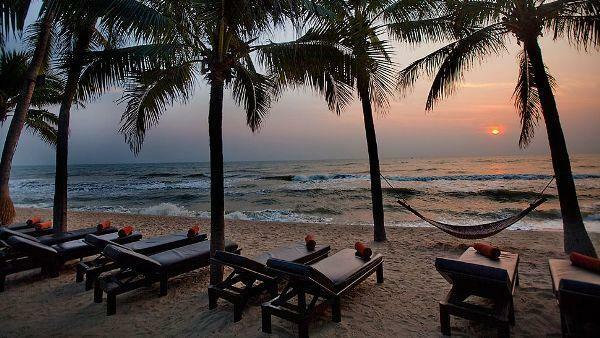 The lagoon deck lawn at the Banyan Tree Resort located at Phuket, Thailand is a beautiful place to get hitch. Your wedding here will be surely a memorable one. The resort offers you amazing villas having all kinds of amenities. 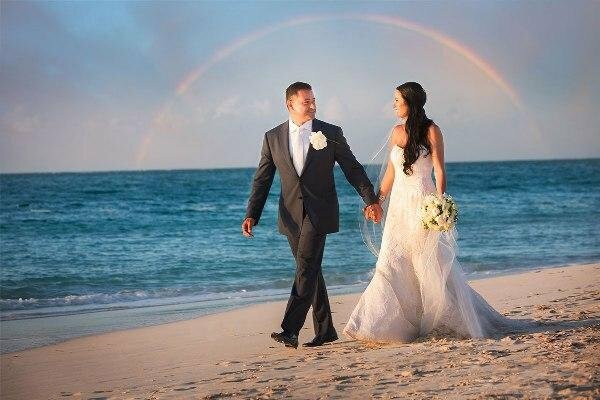 The location is so beautiful and best places to get married on the beach that your wedding pictures will surely come out be really enduring and awestruck. 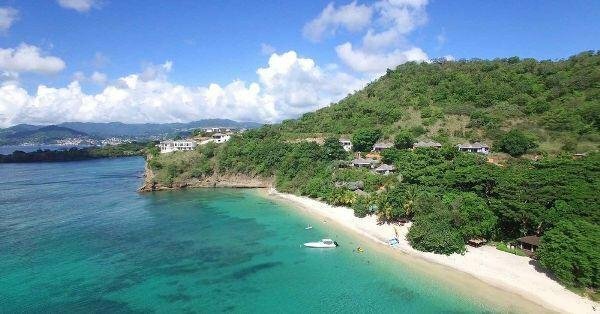 This location is quite breathtaking because of its amazing view of the green hillside, crescent sandy bay and the aqua blue water of the beaches. It is one of the best places to get married on the beach, Organize your wedding ceremony across the beach and your wedding will be for sure the most stylish one. Let the people go gaga over your wedding destination. Plan your destination wedding at the amazing Le Meridien Jimbaran Celebration Pavilion, Bali. The pavilion is amazingly construct as it is made up of glass from where the view of the ocean is just out of the world. 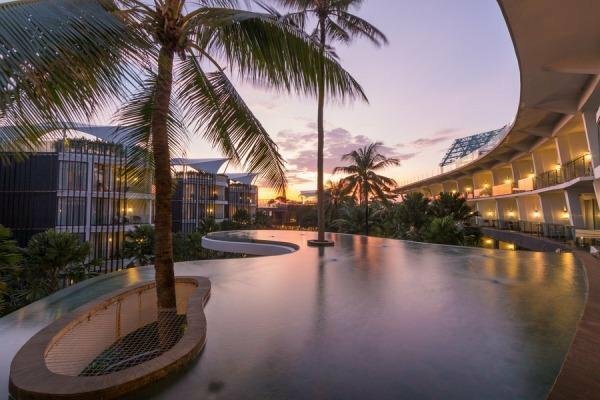 Jimbaran offers you everything, right from the best spa treatment, to the sandy shores and of course the cultural heritage of Bali. It is basically a very romantic place to get hitched. The resort has an efficient modern infrastructure. So, all in all this place is the best. 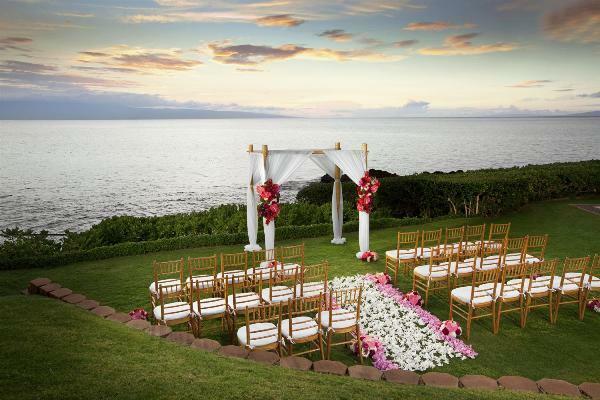 The Sheraton Maui Ali’s lawn is just perfect for a fairytale wedding. Then open air wedding with a beautiful view is will just make you go speechless. The best time to get hitched is the winter season where you can see the whales jumping and the flowers blooming. The hotel is quite relaxing and is situated at the famous Kaanapali Beach at Maui. There are a lot many things to explore on the beach as well like fitness and cultural programs. 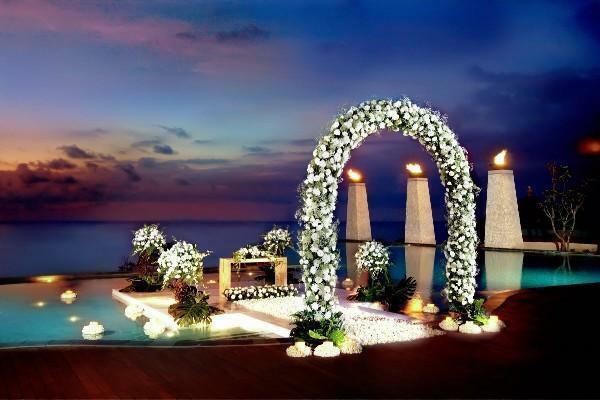 The Shangri-La Villingili Resort at Maldives offers you a beautiful blessing wedding ceremony. You will be experiencing heaven out here for sure because it is best places to get married on the beach. The view is out of the world surround by beautiful palm trees, sandy shores and the coral reefs. Do book the place to experience the best wedding ceremony. This 16 mile long beach is surrounded by some amazing luxurious hotels and resorts and plus your guests will love the horse riding experience out there. The most in demand resort is the Cap Juluca which has some beautifully constructed white washed villas. Your wedding venue can either be the far end of the Maundays or if you want a private affair then you can opt for the Cove Bay Beach. The ceremony should be do at the time of sunset to enjoy the amazing backdrop. The chef are quite good out here, so the menu must include an outdoor barbeque offering amazing mouth watering sea food. This Dutch island is just breathtaking and one of the best places to get married on the beach. The lodge Kura Hulanda and the Beach Club is situates just above the cliff which gives you an amazing view of the location. A lot of wedding ceremonies can take place at one time out here. Do plan an after party at the amazing beach with delicious cocktails. The resort has an amazing terrace to organize a barbeque party and of course not to miss the enduring fireworks at the beach place. This one is one of the Caribbean’s luxurious islands one can ever experience in his/her lifetime. The LaLuna is an amazing Italian Resort situated in a private estate in the Morne Rouge area. There are a number of indoor and outdoor suites plus hillside cottages as well and one beach front villa from where the view is just wow. The wedding ceremony venue can be beside the scenic rocks on the beach’s northern end where you will have an amazing backdrop of palm trees and tropical orchids. The best thing about this place is the Italian flavor which you will get to experience in almost every element out here. So, these are the top 22 best places to get marry on the beach where you can plan your wedding.